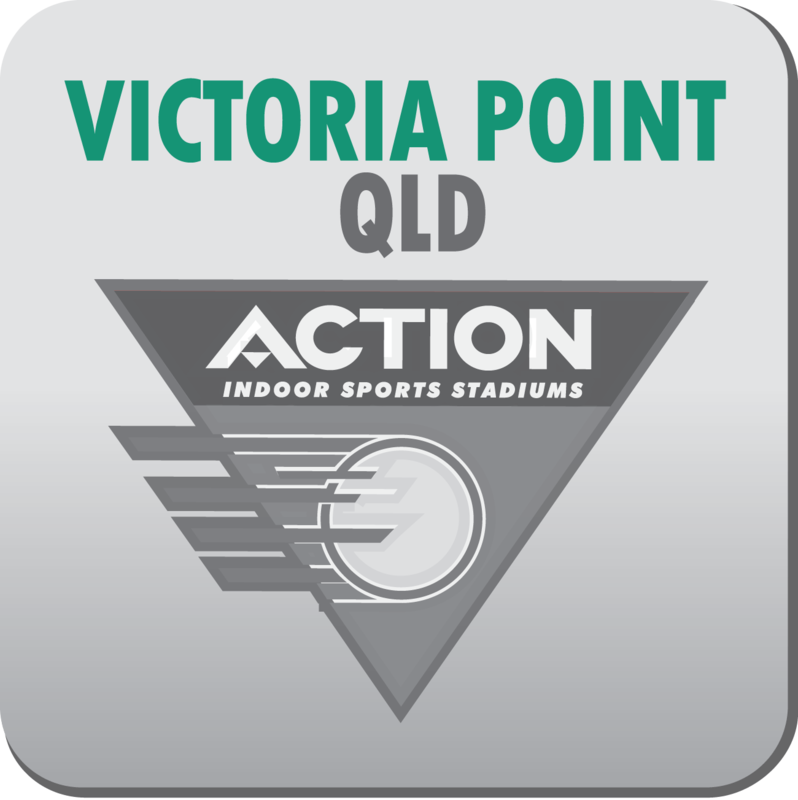 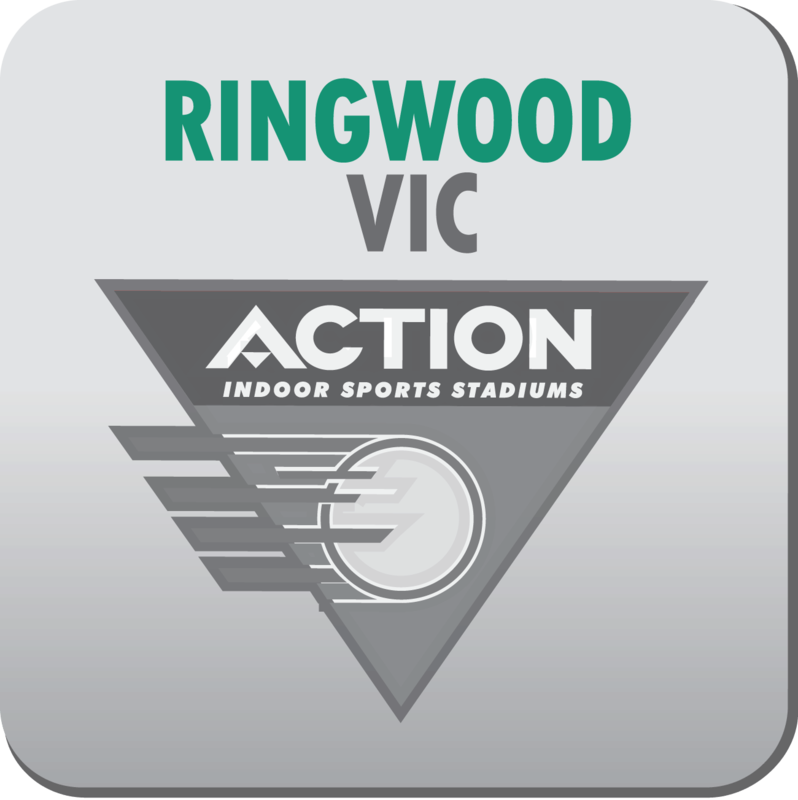 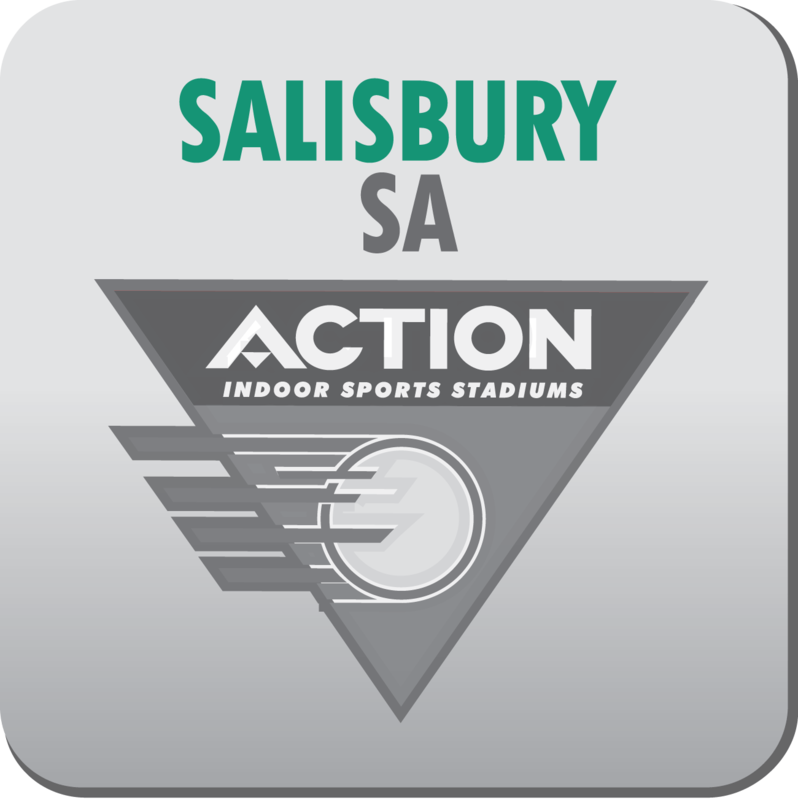 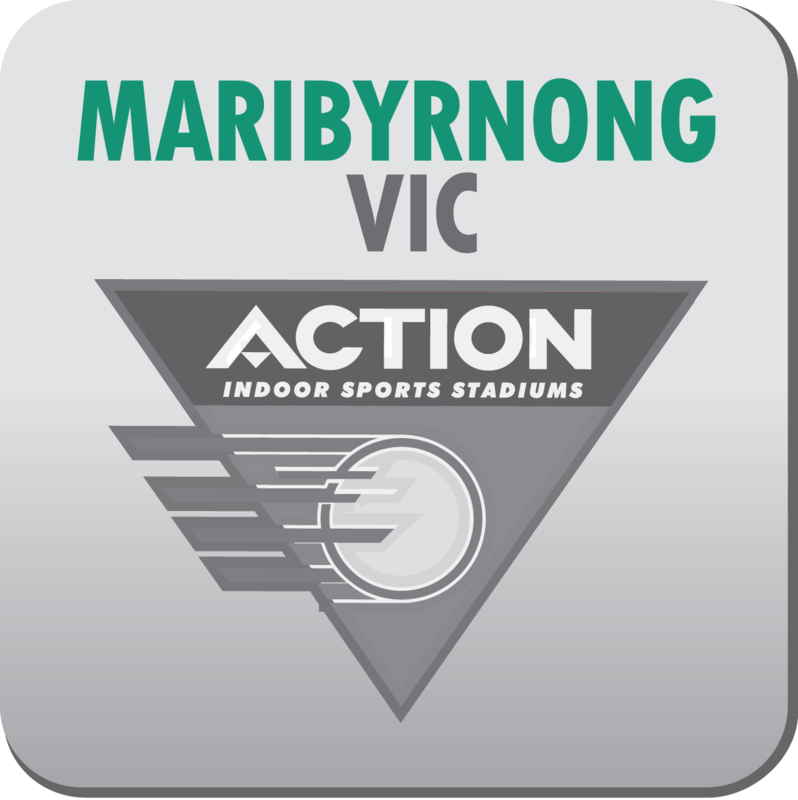 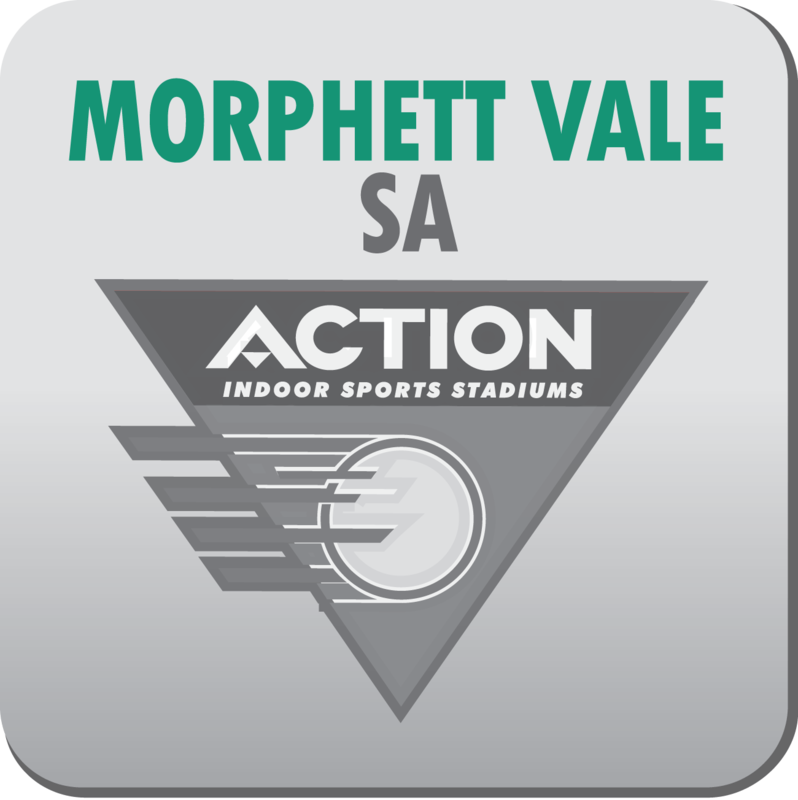 The Indoor netball action is fast and furious at Action Indoor Sports Stadiums. The key to the success of the indoor version of Australia’s biggest participation sport is the net around the court which keeps the ball in play at all times to ensure a fast, aerobic workout for all players. 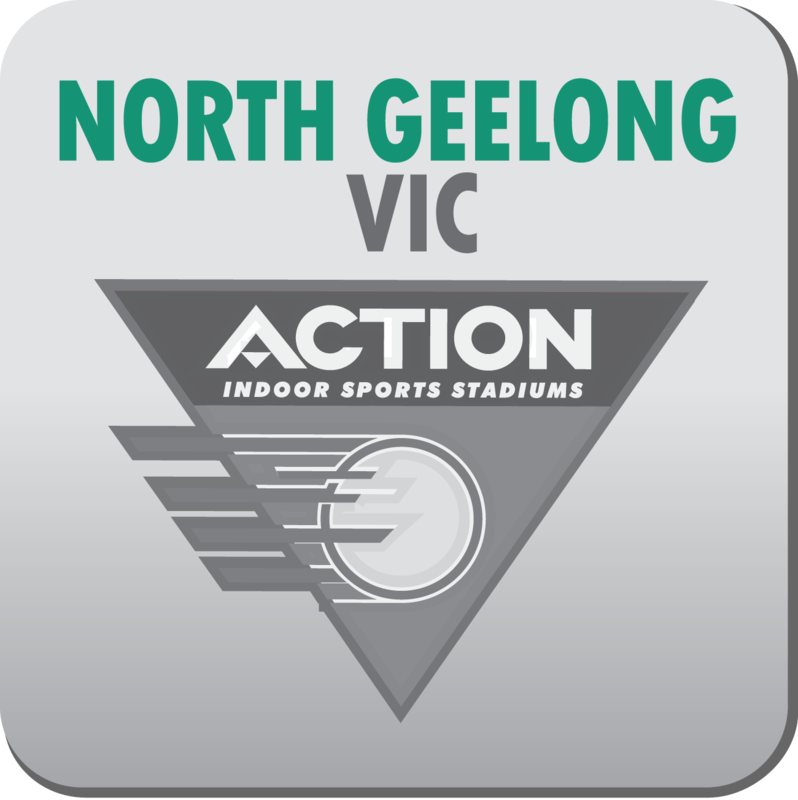 Please find the nearest indoor netball stadium in your area and book the venue by clicking the button below.